On today’s show we have Esteven Gamez, a social media marketing expert and founder of Keen Social. Lets get into it! Today we have Neal St. Clair on the show who’s the founder of East of Western. 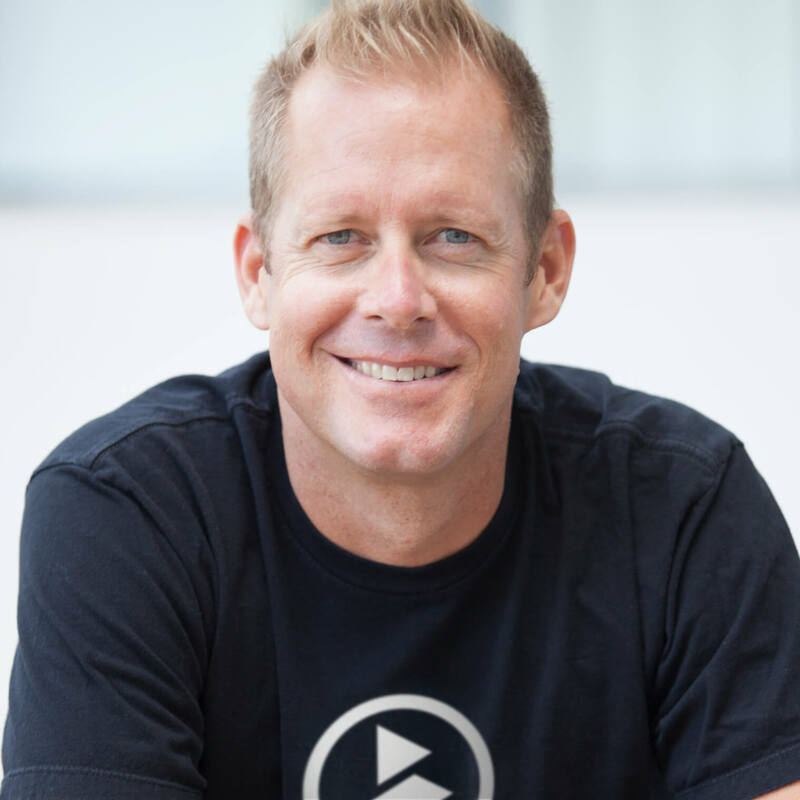 We dive deep into software, running an agency, and he asks the hosts some questions as well. 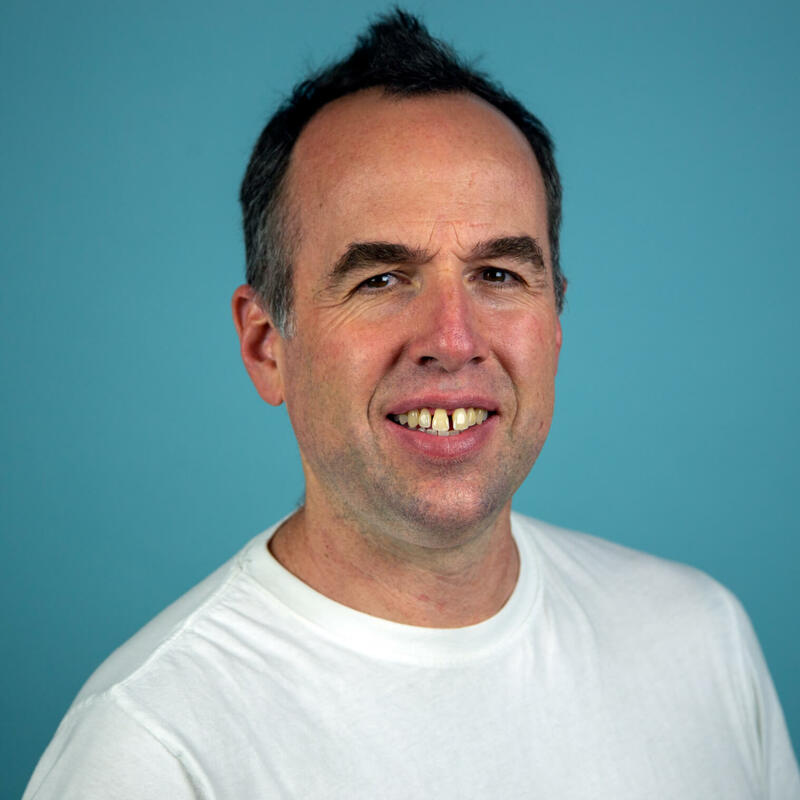 Tom Reynolds joins us today to talk Smarketing and Accessibility. Tom runs The Reynolds Group and specializes in working with manufacturers. Follow updates and new stories on our Instagram channel. Whatever it is, we will send you a message every Tuesday with updates to the show, the hosts, and Marie Kondo. 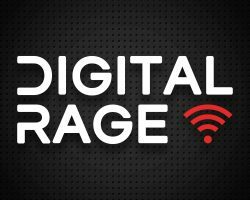 DigitalRage.fm is a podcast about all things internet. From marketing to technology, we will discuss the latest topics and interview leaders in the industry. © DigitalRage.fm All rights reserved.